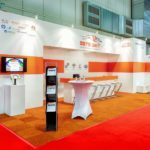 Exhibiting at a show is an effective marketing tool in achieving your business goals, generating sales and exposing your brand within your industry. 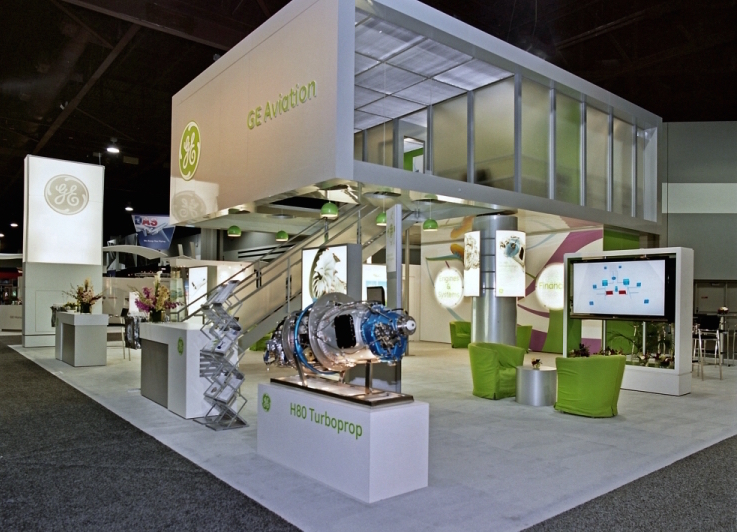 Exhibition stands have evolved into various types and depending on the impact you wish to make and goals and objectives that you have in mind you’ll be able to pick the right fit for the trade show you’ll be participating in. And exhibition headstand has only one wall which means that it will be accessible to the passers by from different sides. 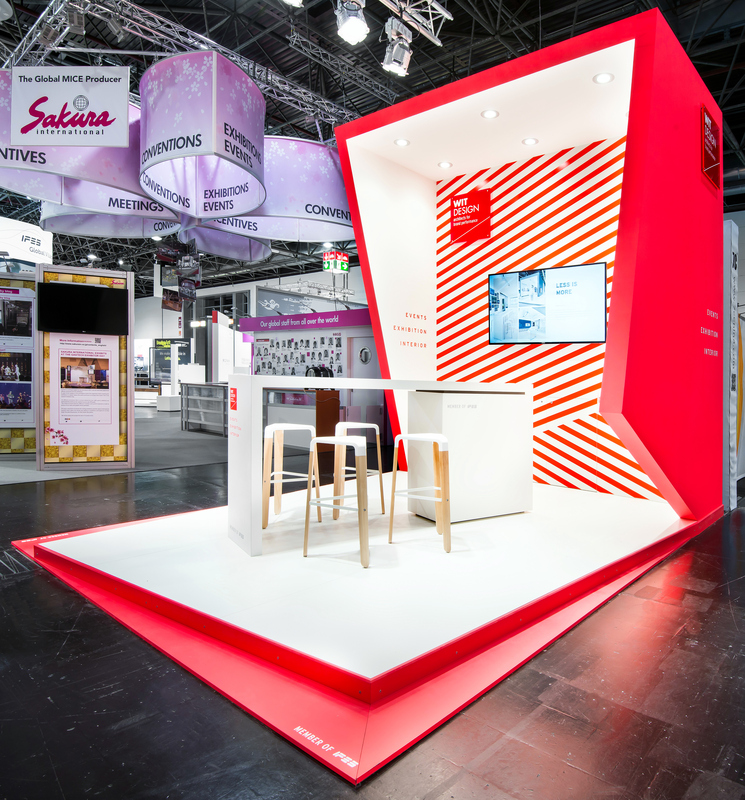 The stand itself proves to be very accessible and open from different directions. 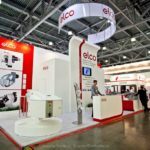 The exhibiting product or service will noticeable and visible so you will have an opportunity to hit your audience for every available position. 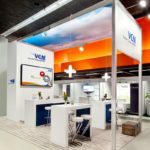 You will have to become creative in making storage space and extra standing surfaces to promote your business as you will only have display wall to do so. An island stand is similarly accessible to the headstand the only difference is that it has support structures like pillars instead of walls. You can take advantage of the support structures to promote and showcase your business and the product or service. 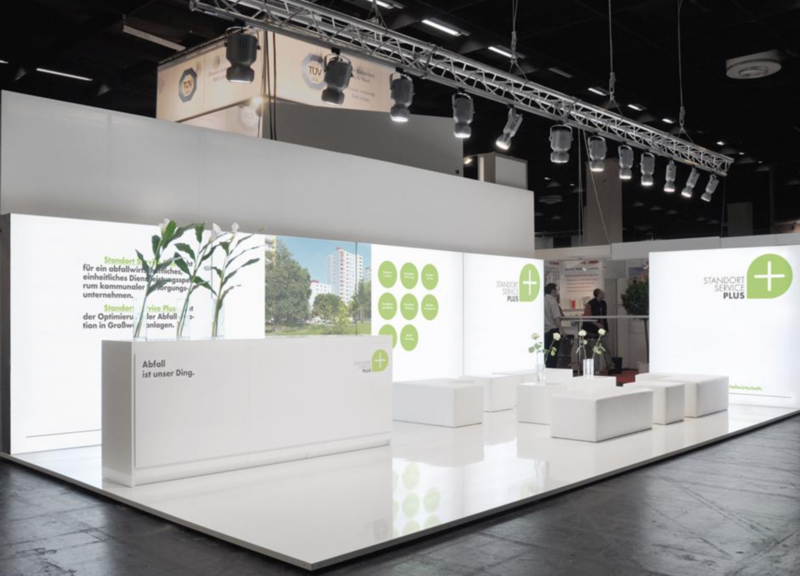 This type of stand will have a high structure and provides an opportunity for a large area to display a banner and support additional lighting resulting in an eye catching display. 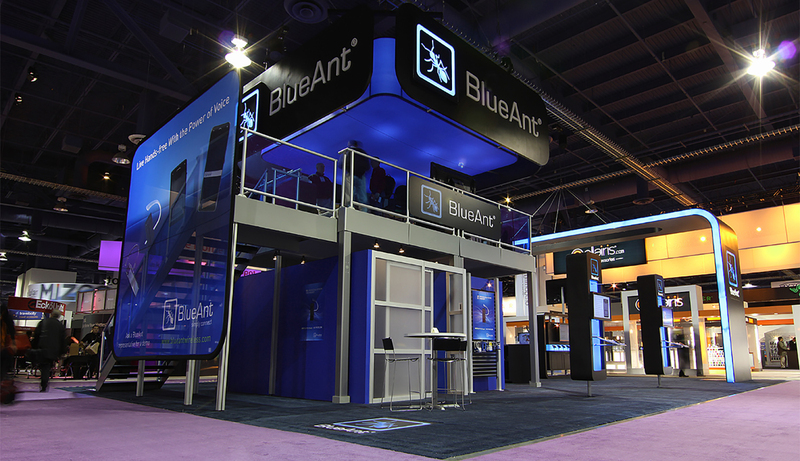 This stand has a major advantage when it comes to footfall. As the stand will be placed in a corner it will be a meeting point for two sides of a hallway resulting in accumulating 2 flows of people. This type of stand will have two walls allowing you for ample of room for visuals and storage. 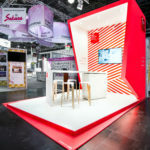 A corner stand is extremely open and accessible and is most definitely a very appealing option for an exhibition. A row stand will be place along the hallway and will only have one access area for the passers by normally running along the exhibition row. You will have to become extra creative in attracting clients with a unique custom made interior, lighting, colour and visuals. 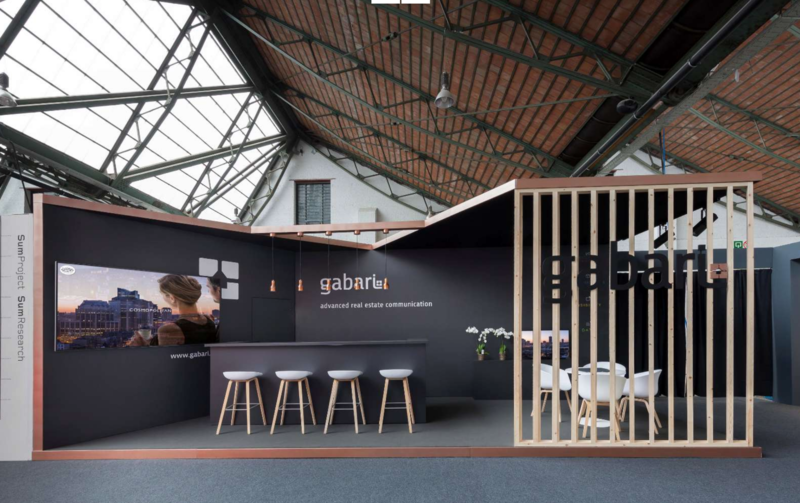 However challenging it may be, you can design it in a way that you can have private areas, a welcoming atmosphere and most importantly more affordable option that the stands discussed above. 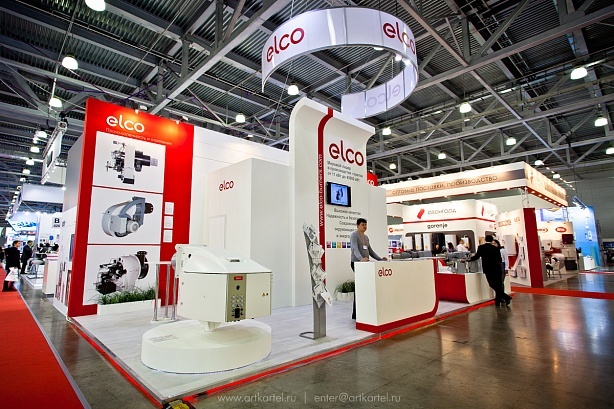 This type of exhibition stand guarantees to make an impression. 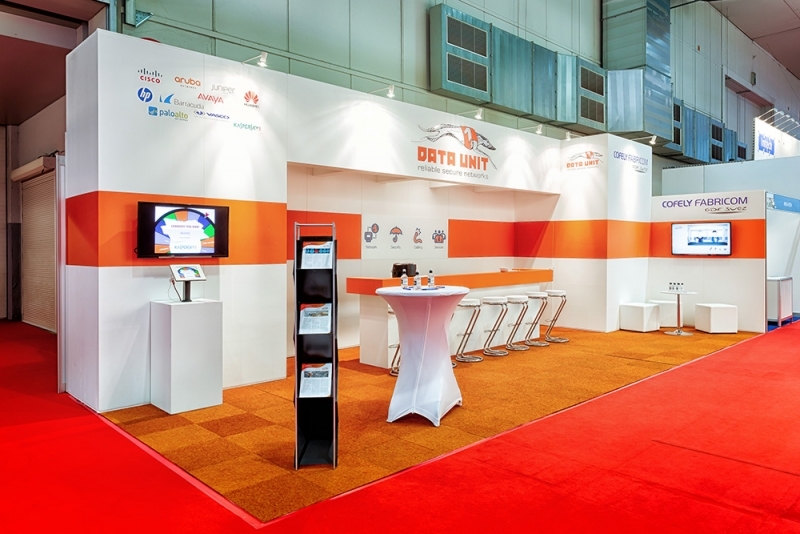 It is a high end option that allows you to make the most out of your exhibition. 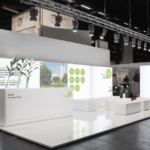 You have to not only plan out the stand itself but put a great deal of thought into how you’re going to utilise the space with engagement, activities, presentation and other active hands on experiences. 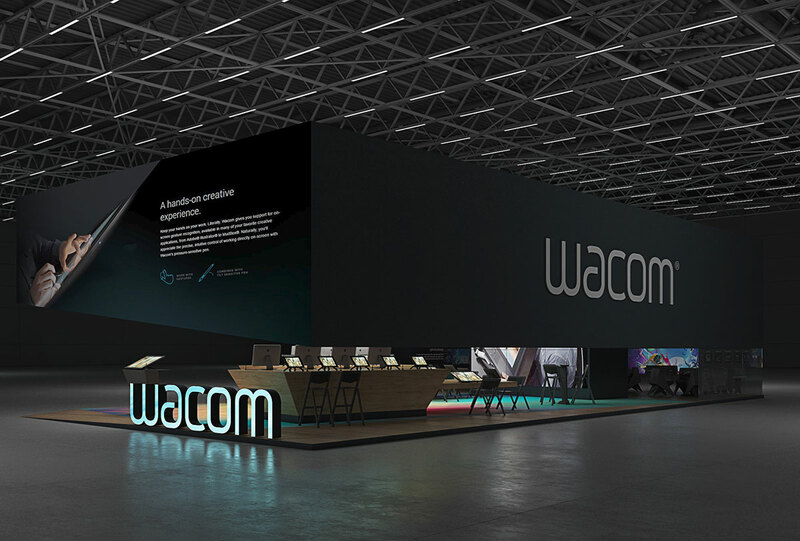 A two level exhibition stand will allow you to create extra areas for a meeting, vip and create more privacy should a potential client want a conversation about a service or a product. 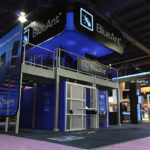 Keep in mind that you will have to have more staff at the stand should you want to perform activities on two different floors. 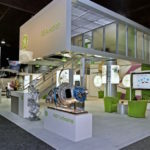 A multi level exhibition stand will require more marketing budget and precise planning. 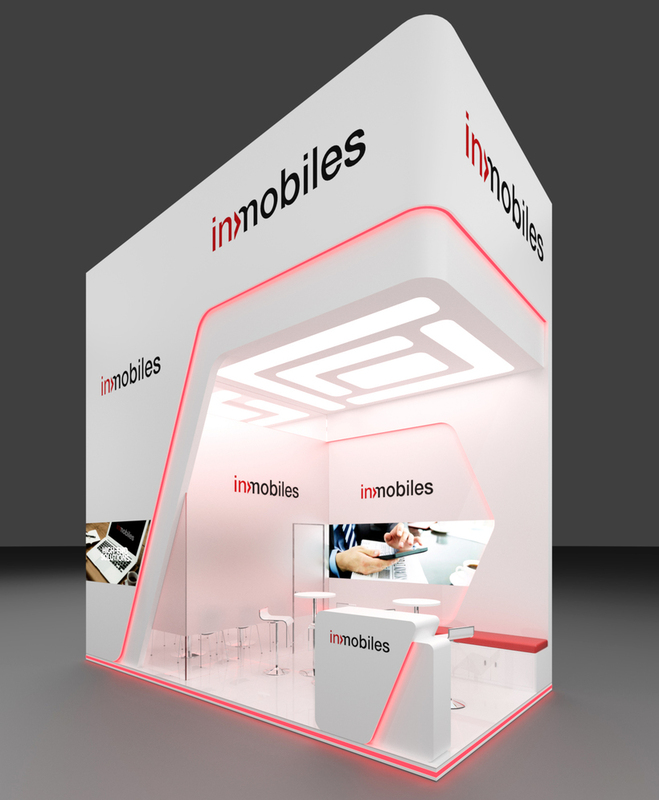 Consider an option for built in entertainment units as part of your exhibition stand. 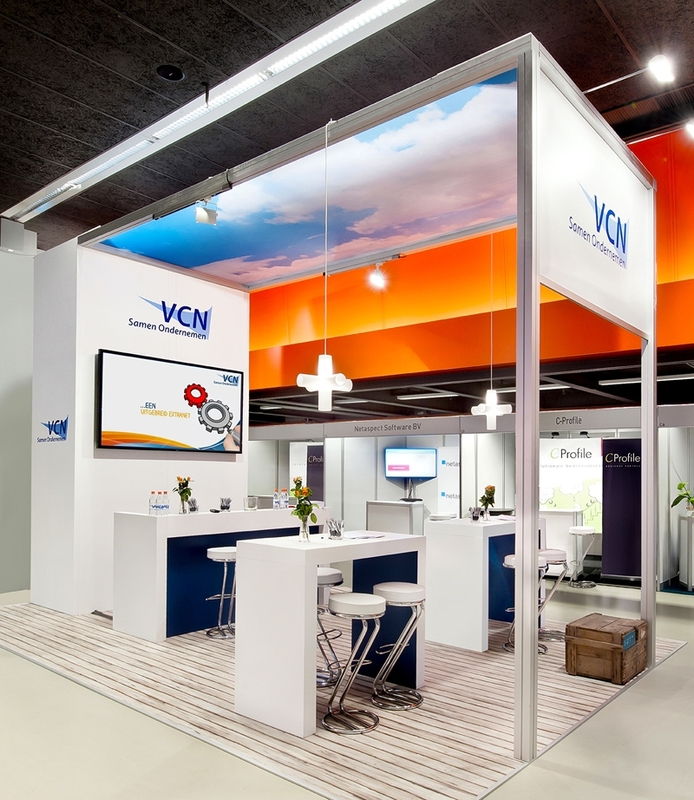 To make an impact at a trade show it is important to create a stand that is customised to encompass your brand identity, wishes, goals and ideas. 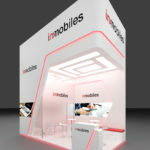 Working with a team of professionals that will design and finish the stand will result in a unique product that will help you stand out at and exhibition with your personal brand message. Remember that if you're using a gas boiler in your offices you should get a gas boiler service annually which our company can assist you in.